Rainbow Rowell really knows how to write. 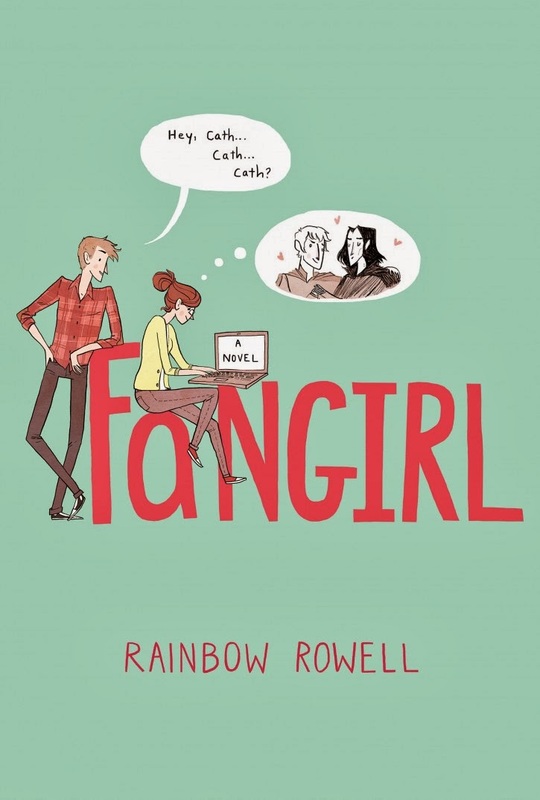 Fangirl is not my typical fare; Cath, the heroine, is a college freshman, which pretty much guarantees that it won't be a book I can recommend to my sixth graders. Yet Eleanor & Park convinced me that I should be reading everything Rowell writes, and so should you. Best of all are the characters. Cath and her twin Wren are very different, but share some things so deeply that it makes me envy people with twins (including my fiancé). I also loved how Rowell articulates some things I never considered, but relate to so deeply. For example, Cath's disappointment when her crush misspells "pumpkin" or how freshman months are the same as six months in anyone else's life. I have already written the head of English at our high school and recommended the book, so she can pass it along to her students. It's a good one.